Rehash the past with this 2018 archive issue of the Indiana Football Digest, which includes all your favorite players before their senior year in High School. Rehash the past with this 2017 archive issue of the Indiana Football Digest, which includes all your favorite players before their senior year in High School. Rehash the past with this 2016 archive issue of the Indiana Football Digest, which includes all your favorite players before their senior year in High School. 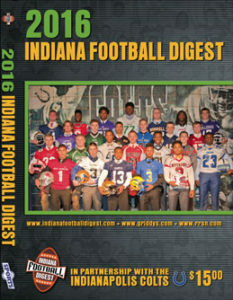 Rehash the past with this 2015 archive issue of the Indiana Football Digest, which includes all your favorite players before their senior year in High School. 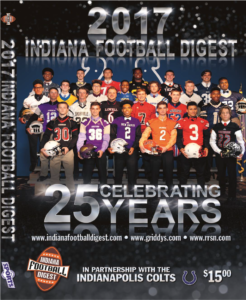 Rehash the past with this 2014 archive issue of the Indiana Football Digest, which includes all your favorite players before their senior year in High School. 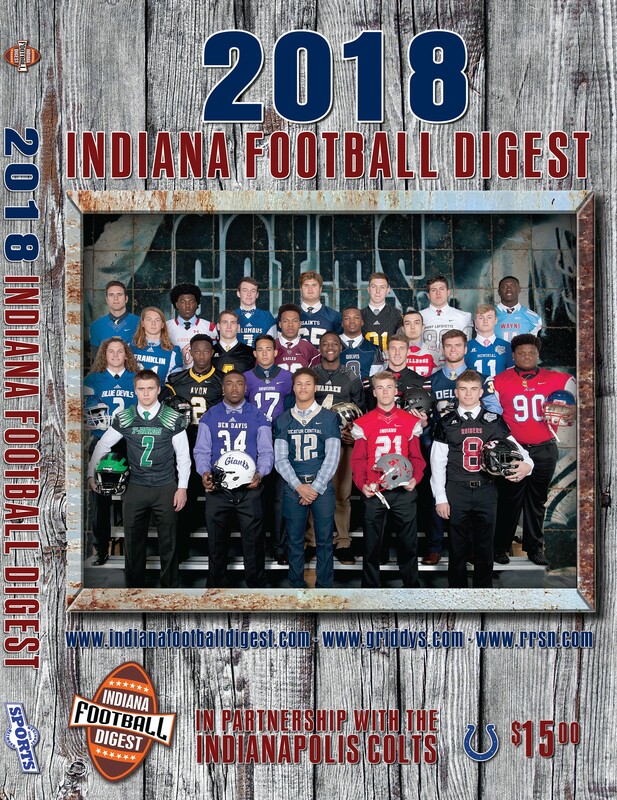 Rehash the past with this 2013 archive issue of the Indiana Football Digest, which includes all your favorite players before their senior year in High School. Rehash the past with this 2012 archive issue of the Indiana Football Digest, which includes all your favorite players before their senior year in High School. Rehash the past with this 2011 archive issue of the Indiana Football Digest, which includes all your favorite players before their senior year in High School. Rehash the past with this 2010 archive issue of the Indiana Football Digest, which includes all your favorite players before their senior year in High School. Rehash the past with this 2009 archive issue of the Indiana Football Digest, which includes all your favorite players before their senior year in High School. Rehash the past with this 2008 archive issue of the Indiana Football Digest, which includes all your favorite players before their senior year in High School. Rehash the past with this 2007 archive issue of the Indiana Football Digest, which includes all your favorite players before their senior year in High School. Rehash the past with this 2006 archive issue of the Indiana Football Digest, which includes all your favorite players before their senior year in High School.